Linda Beers Violinist Linda Beers is a performing concert and solo violinist. 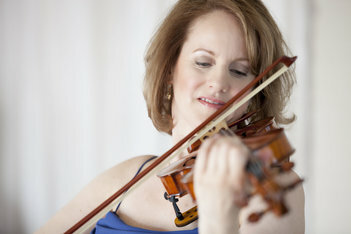 She has performed throughout New England and has been a member of the 1st violin section of the Hartford Symphony Orchestra since 1997. She is available to play for solo recitals, artists’ concert series, and special events.